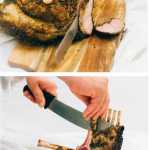 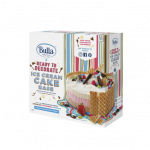 Bulla Family Dairy has unveiled its latest addition to the freezer aisle with the launch of its family friendly Ready to Decorate Ice Cream Cake Base. 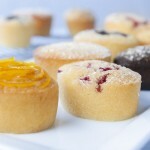 Edlyn has launch its new Vanilla Friand Mix, a great addition to its already extensive range of bakery premixes. 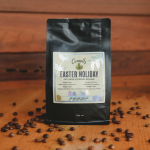 This Easter, Campos Coffee launches the Kenyan Barichu Karatina AA, which is delivered fresh from crop to cup in just 8 weeks. 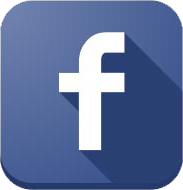 Cricketer’s Arms has added Session Ale to its line-up, a 3.5 per cent ABV ale for consumers seeking a mid-strength craft beer that doesn’t compromise on taste. 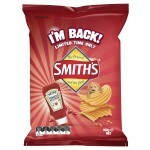 Smith’s Heinz Tomato Ketchup and Smith’s Bega Cheese will make a comeback this week and be available for a limited time only. 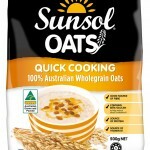 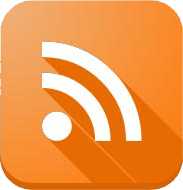 Australian cereal brand Sunsol is expanding its popular breakfast offering with the launch of new Sunsol Oats. 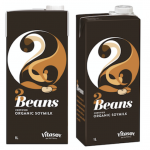 2 Beans is a new premium café-only soy milk from Vitasoy that has been crafted with organic whole soybeans. 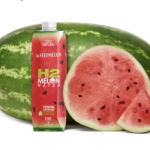 H2coco has announced the latest addition to its family: H2melon Pure Watermelon Water, another first-to-market for H2coco in Australia and New Zealand. 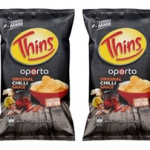 Oporto has teamed up thinly sliced potato chip makers Thins to create a new taste combination – Thins Oporto Original Chilli Sauce potato chips. 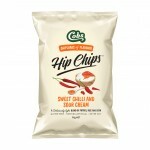 Set to introduce their take on a classic potato chip with a new twist, Cobs’ range of Hip Chips are made from potato, rice and corn. 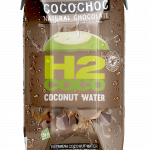 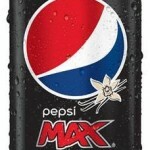 Made using 100 percent natural ingredients, the drink is vegan friendly and contains no artificial flavours or sweeteners, no preservatives or thickeners, concentrates or chemicals. 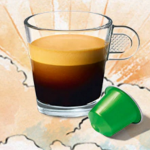 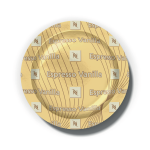 The two new coffees, Espresso Caramel and Espresso Vanilla, will form part of a permanent line of flavoured coffee, extending the Professional range to a total of 13 varieties. 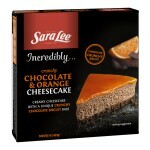 Sara Lee’s Incredibly Crunchy Cheesecakes have been named best frozen sweet by thousands of Australian consumers. 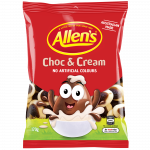 Over 20,000 Australians have voted in a national vote and chosen Choc & Cream as Allen’s next lolly. 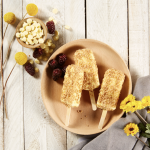 Bulla Dairy Foods’ innovation centre has unveiled a new flavour ice cream for summer 2017, Custard Tart. 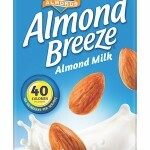 Almond Breeze, a leading almond milk brand, is revealing a fresh new look this year with the introduction of new packaging graphics for its 1L carton format. 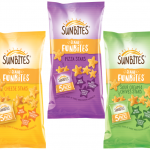 Sunbites is kicking off 2017 with the launch of its new Grainy Funbites range, a baked, not fried, treat made with 65 per cent wholegrain and no artificial colours or flavours.